The rapid digital transformation of businesses and society creates new challenges and opportunities for Service Science. 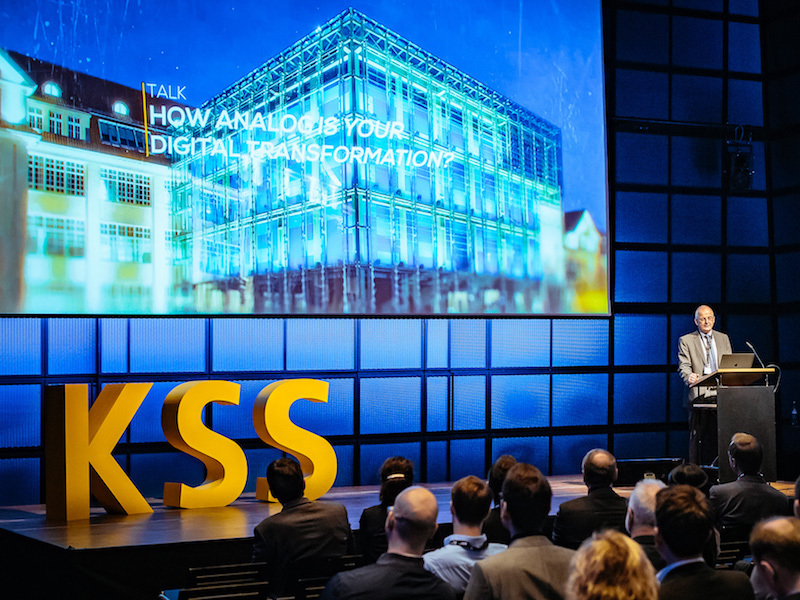 With a focus on 'Digital Service Systems' the Karlsruhe Service Research Institute (KSRI) has become a globally leading service institute and a service innovation hub. 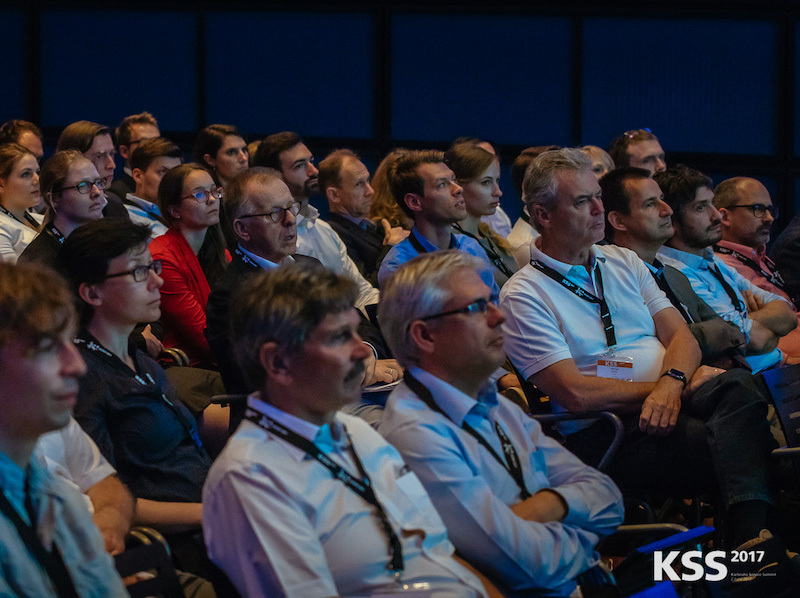 For the 7th time, KSRI invites international experts from industry and academia to the Service Summit in Karlsruhe on September 18th. Digital service experts and stakeholders from important service domains will give you insights into their visions and showcase industry examples. 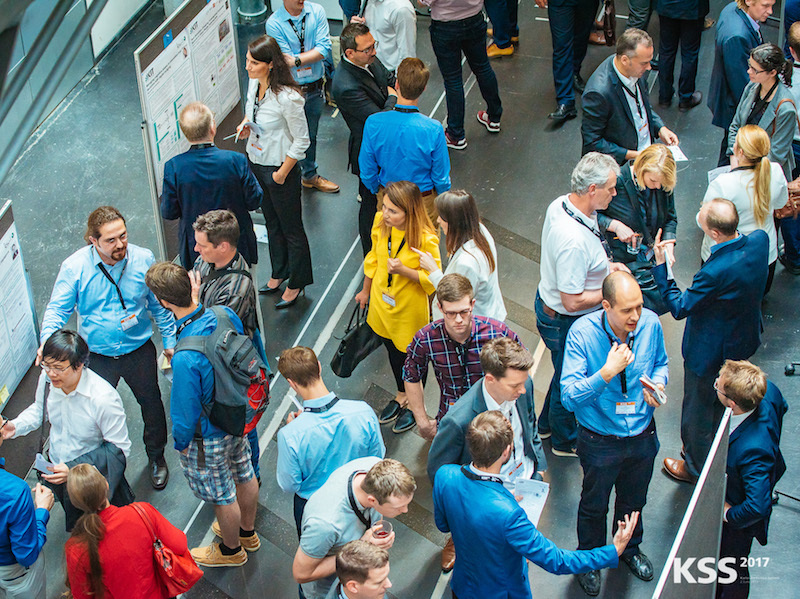 In addition to keynote speeches, researchers from KSRI and its partners from KIT as well as industrial partners will present their latest research results - via hands-on demonstrations and a poster exhibition. With this year's theme, we focus on the opportunities of service systems in the era of digital transformations in businesses and society. 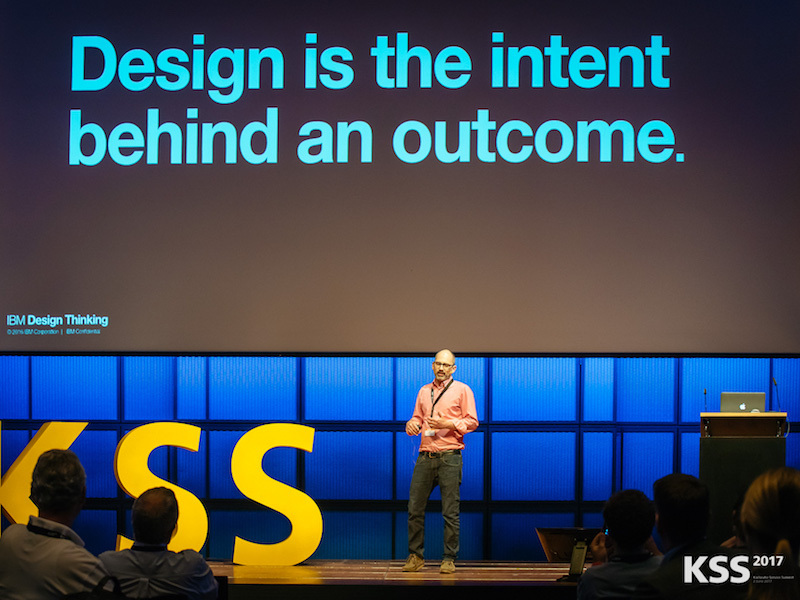 Be part of the future, design the digital transformation in an inspiring atmosphere and connect with peers and thought leaders! Get inspired by digital domain experts and innovative thinkers. 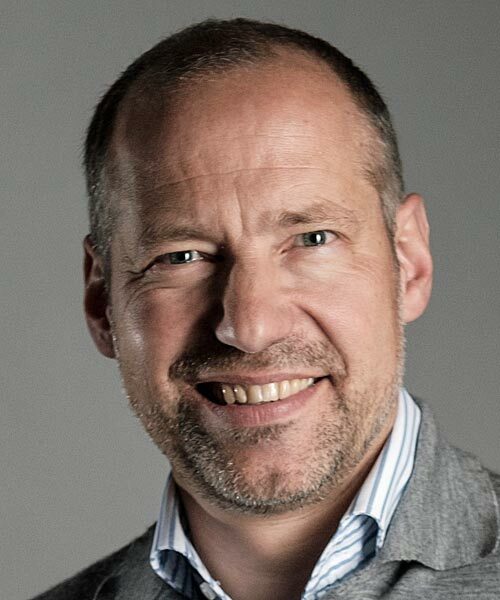 Matthias Hartmann is General Manager of IBM D-A-CH, a member of the Digital Expert Board at Postbank, a Senior Advisor on digital transformation and an investor in various Startups. He was CEO of GfK SE, a leading global Market Research firm. 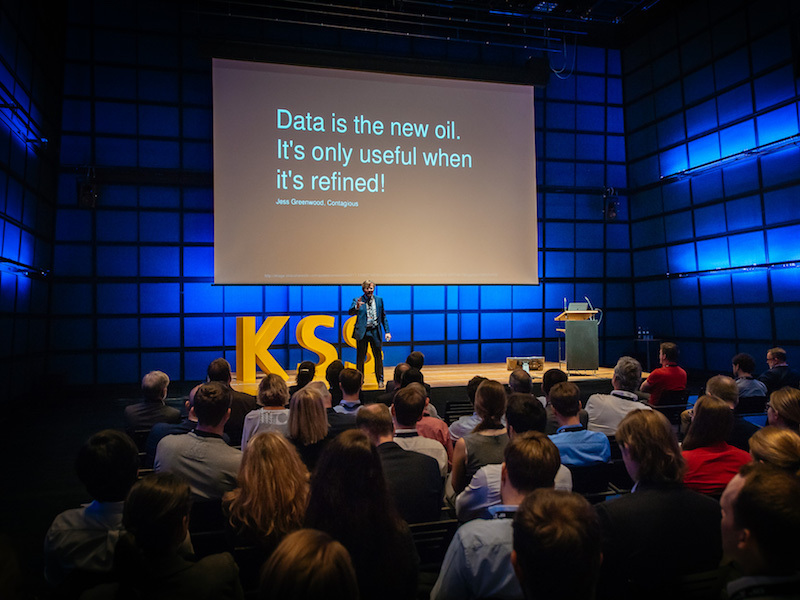 He transformed GfK SE from a classic Market Research company towards a globally integrated enterprise capitalizing on digitization and big data. As CEO, he was responsible for the firm’s strategy, digital transformation, IT, Marketing, HR, Audit and Compliance functions. Before, as Global Head of Strategy and Industries at IBM Global Business Services in New York, USA he was a member of the Global Management Board of IBM’s Consulting business. He spent most of his career in driving global services businesses with main focus on strategy, digital transformation, business development and change management. 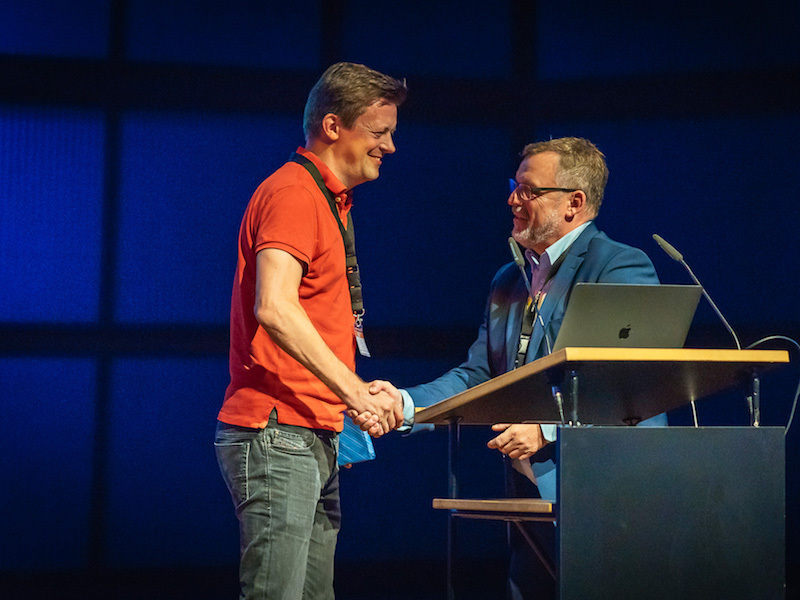 Rainer Neske has been the man at the helm of LBBW since November 2016. As Chairman of the Board of Managing Directors, he is responsible for finance and strategy, information technology, communications and marketing, and human resources and legal. Rainer Neske joined LBBW already having 25 years’ experience as a bank manager. Born in Münster, he began his career in 1990 after graduating from University of Karlsruhe (TH) with a degree in information technology. He started his working life as an IT Project Manager for Deutsche Bank. 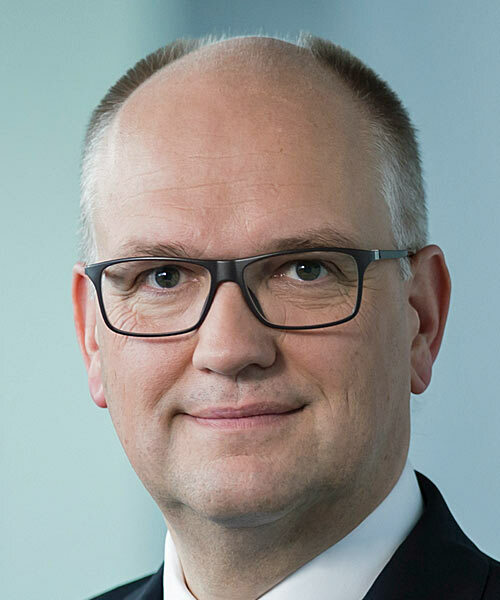 In 1999, he was appointed Executive General Manager (Legal, Internal Audit, Processing) at Deutsche Bank 24 before joining the Management Board one year later. 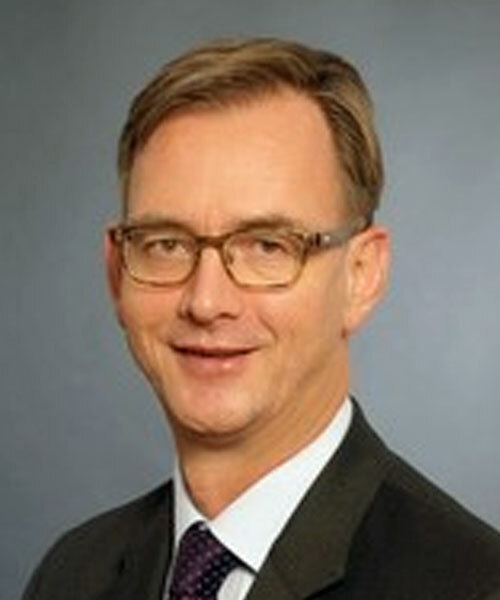 In 2003, he became Spokesman of the Management Board of Deutsche Bank Privat- und Geschäftskunden AG. For a period of six years from 2009, he was Head of Private and Business Clients on the Group Management Board of Deutsche Bank. 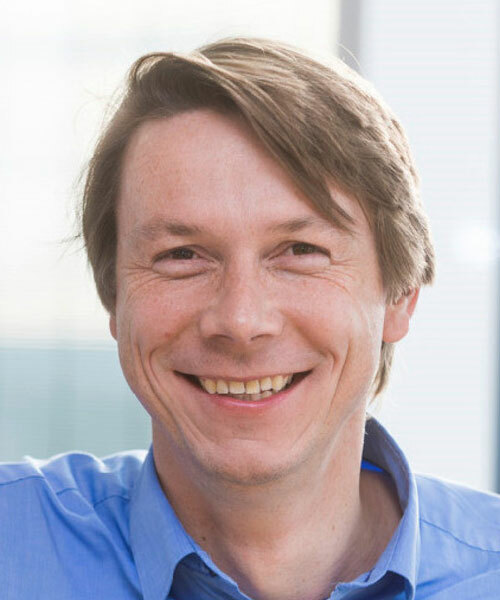 Dr. Thomas Geiler is a graduate physicist and has already gained experience in companies such as Daimler AG, where he was a trainee and subsequently worked as a production process developer. For several years now, he has held leading positions at Bosch in the field of metrology and the R&D of industrial image processing. 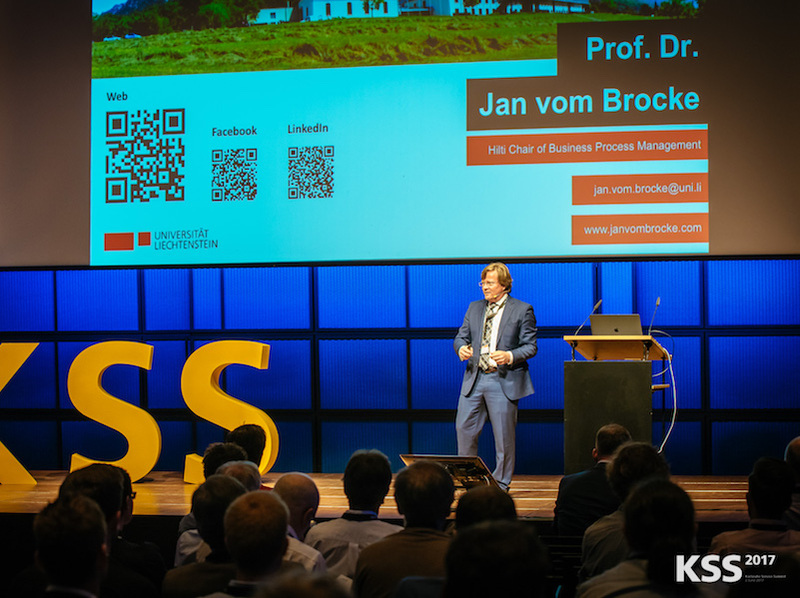 Since the beginning of this year he is the Head of Consulting in the Bosch Center for Artificial Intelligence. In 2013 he published the book “Polarisationsbildgebung in der industriellen Qualitätskontrolle“ that investigates the applicability of Polarisation Imaging for the automation of complex industrial visual inspection tasks. Christian Schulz is Vice President BASF 4.0 and responsible for internal and external communications to drive the digital change. Christian has been with BASF since 1990 and held various positions in Business Management, Marketing and Sales for different businesses located in Ludwigshafen, Singapore and Basel. He holds a degree in business administration from the University of Hamburg and additionally completed a MBA at the University of Miami. Professor of Technology Management and Cognitive Science at the University of California, Merced, USA. Paul P. Maglio, PhD is a Professor of Technology Management and Cognitive Science at the University of California, Merced, and Associate Dean for Academic Personnel in the School of Engineering at the University of California, Merced. 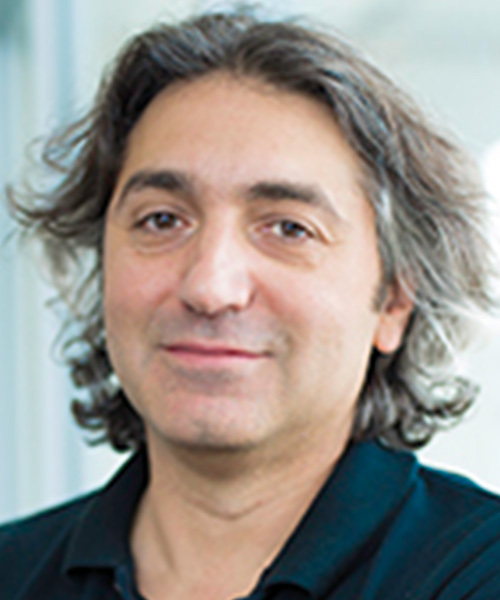 One of the founders of the field of service science, Dr Maglio is the Editor-in-Chief of Service Science, serves on the editorial board of the Journal of Service Research, and was lead editor of the Handbook of Service Science. He has published more than 100 papers in computer science, cognitive science, and service science. Sven Wissebach is one of the founders and Managing Director of store2be, an online booking platform that enables brands to book scalable, measurable and targeted Live Marketing. 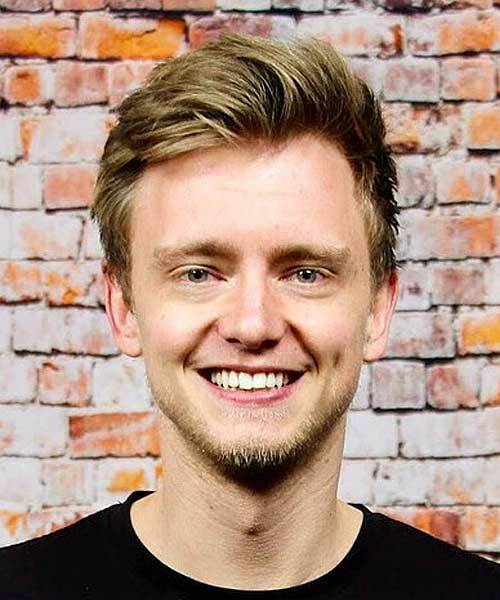 After studying Aviation Management at EBS, Sven worked for startups in Austin, Texas (VERTS, a fast-casual food chain for Döner/kebabs) and Cape Town, South Africa (Zando, the South-African version of Zalando). After an internship at BCG, Sven finished his Master studies in Innovation and Entrepreneurship at WHU in 2015. During his Masters, Sven gained additional experience in the startup scene while working for Project A Ventures (Venture Capital) and Contorion (a B2B online marketplace for maintenance, repair and operations products). Directly after his studies, Sven founded store2be with 3 co-founders from WHU and the KIT. As Managing Director, he is mainly responsible for Finance, Legal and HR. 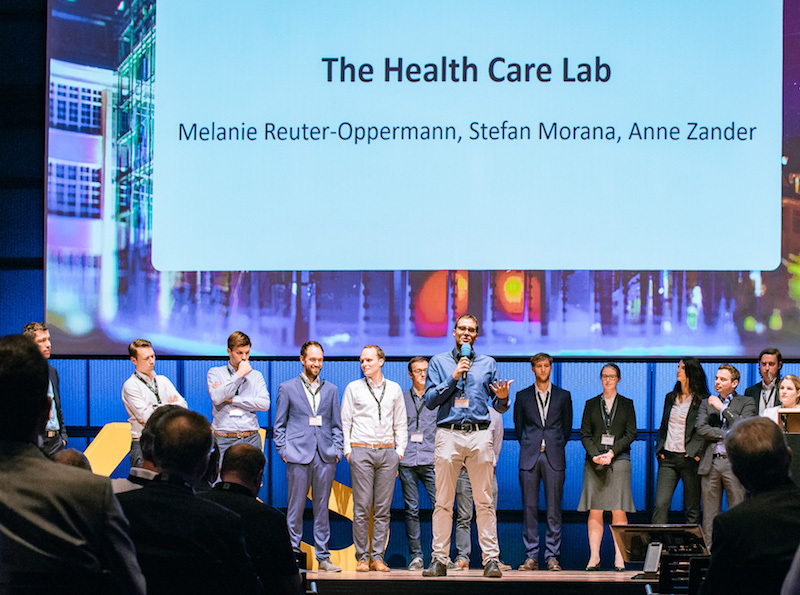 Three years after launching store2be in Karlsruhe, store2be has received over 3 million EUR in funding from well-known investors such as Project A Ventures, Global Founders Capital and IBB. One day, full of inspiring talks and research results in a unique atmosphere. Optionally, join us the subsequent days and take part in an international conference on Exploring Service Science. 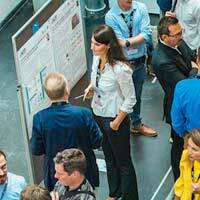 Take the opportunity to get familiar with our latest research results in poster presentations and one-on-one discussions. Recapitulate your impressions and discuss ideas with new contacts in an inspiring atmosphere at KIT. 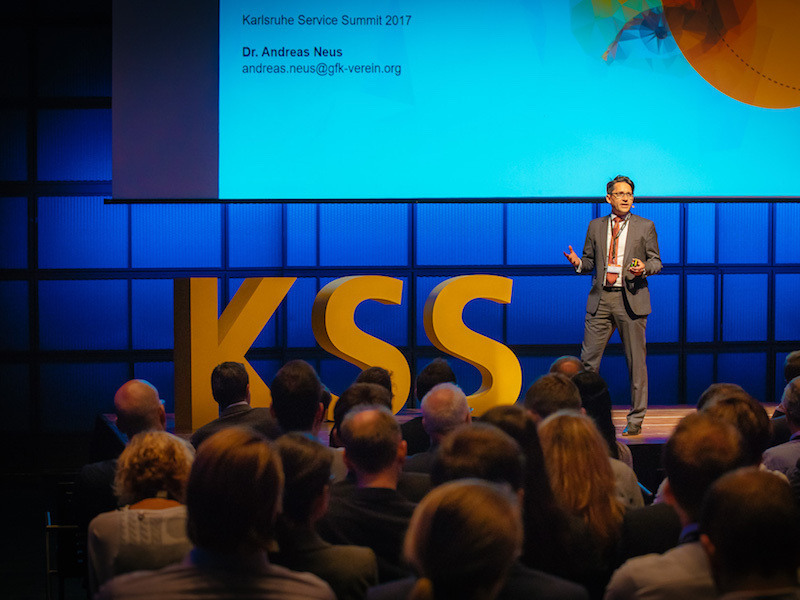 The Service Summit is closely connected to the 9th International Conference on Exploring Service Science (IESS 1.8). 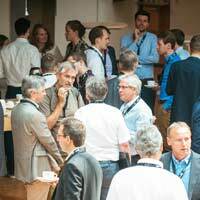 More than 120 service experts from academia and practice meet, connect and collaborate from September 19 to 21, 2018. 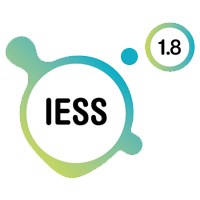 More information are available at the IESS 1.8 website: iess2018.ksri.kit.edu. 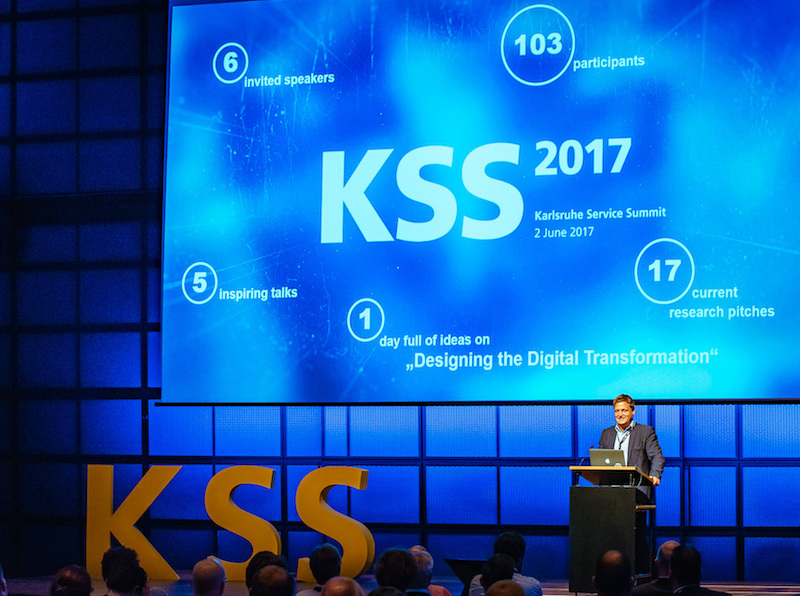 For information regarding the KSS2017 and the KSS Research Workshop, please have a look at our archive. Engelbert-Arnold-Str. 2, 76131, Karlsruhe, Germany. 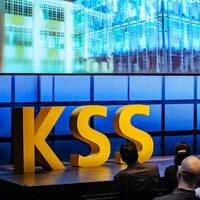 © Karlsruhe Service Research Institute (KSRI) 2018 | picture rights.